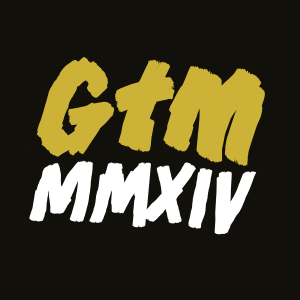 Groovin the Moo offers a huge round of applause to the new breed of artists who are joining the 2016 GTM events in each region. 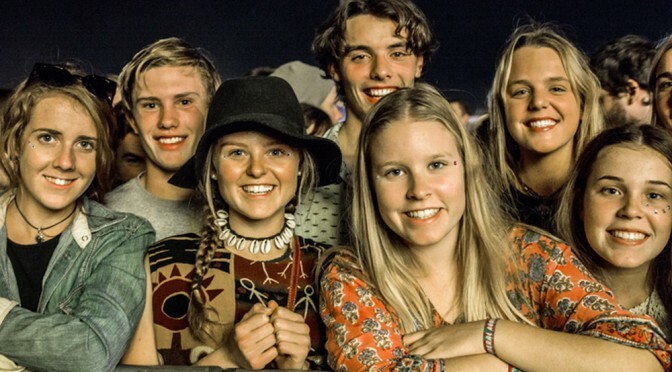 We invite patrons to come along early and celebrate the diversity of incredible new talent as the emerging and local artists introduce themselves to you – their comMOOunity! 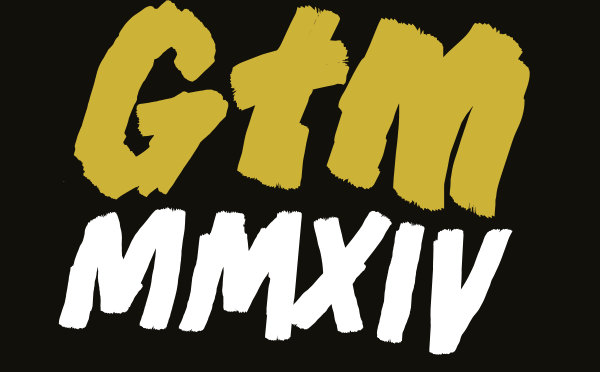 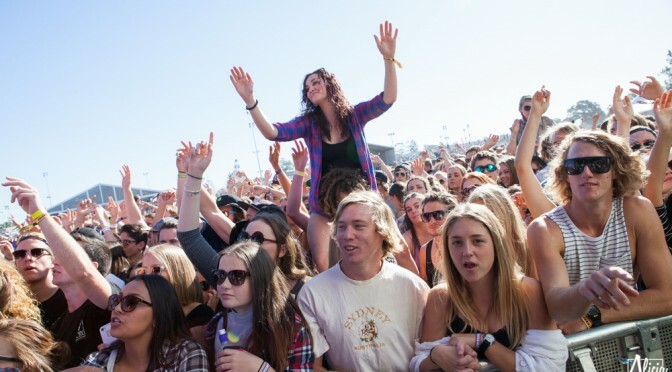 Groovin the Moo (GTM) 2016 announces a stellar line-up! 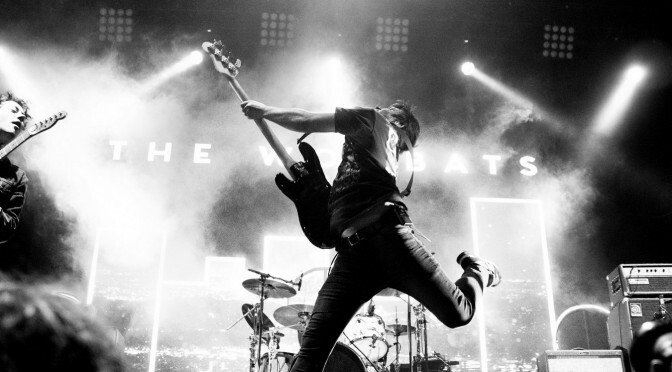 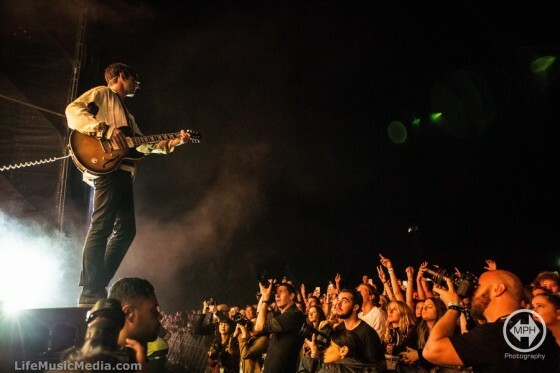 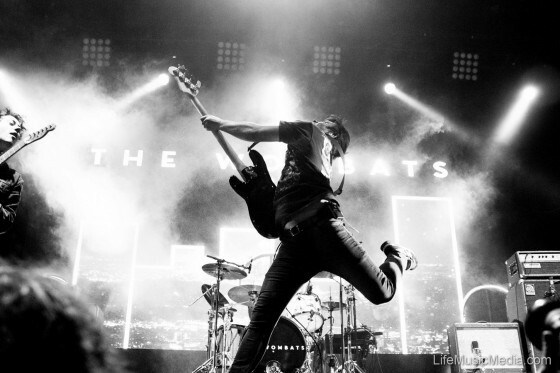 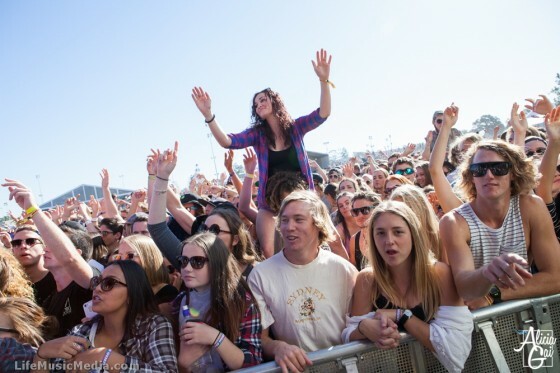 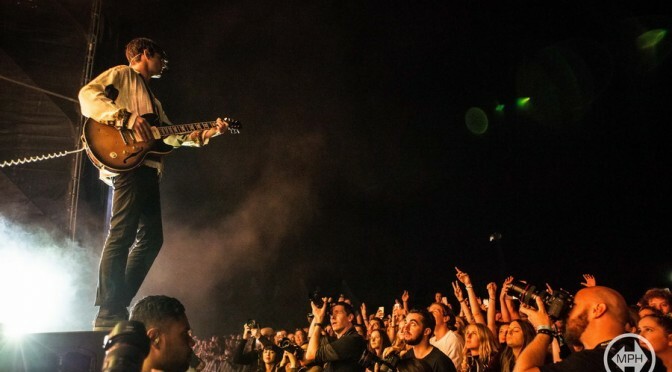 GROOVIN THE MOO 2016 tour dates revealed! 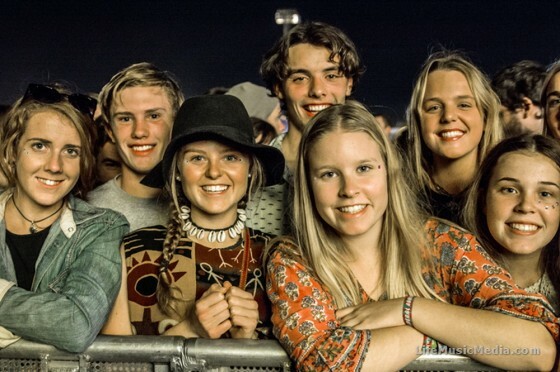 Groovin the Moo have announced the dates for its 2016 tour run when it will deliver new music and local delicacies to our treasured comoonities. 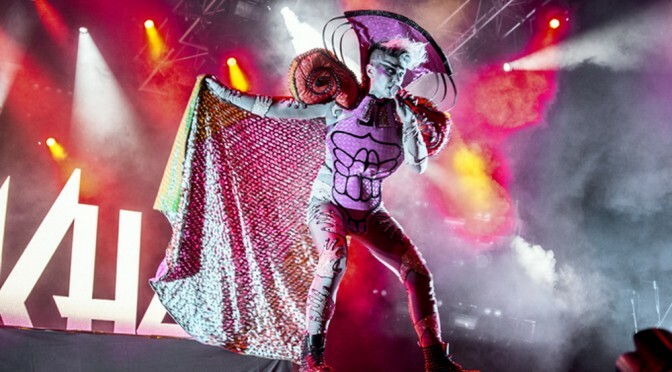 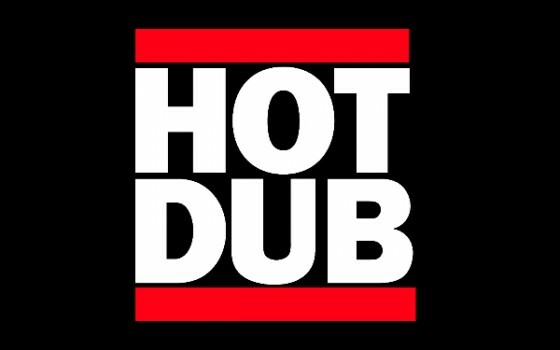 On the back of yet another marquee festival announcement with the regional Groovin The Moo in April/May, the unstoppable time-traveling maestro – Hot Dub Time Machine – announces the ONE AND ONLY Australian tour for 2015. 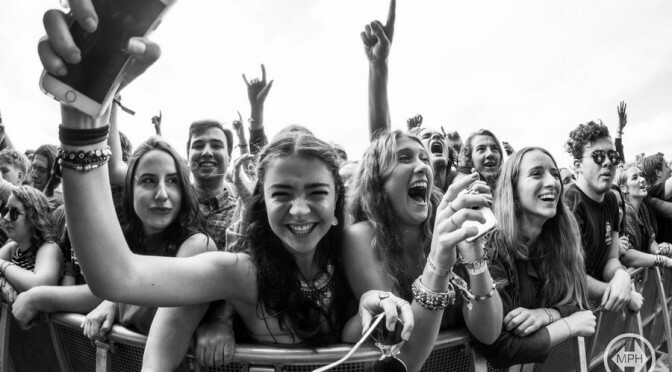 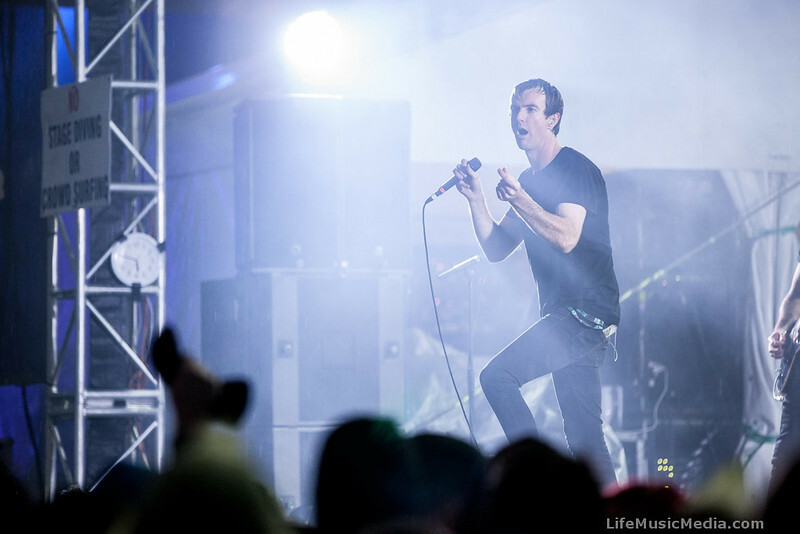 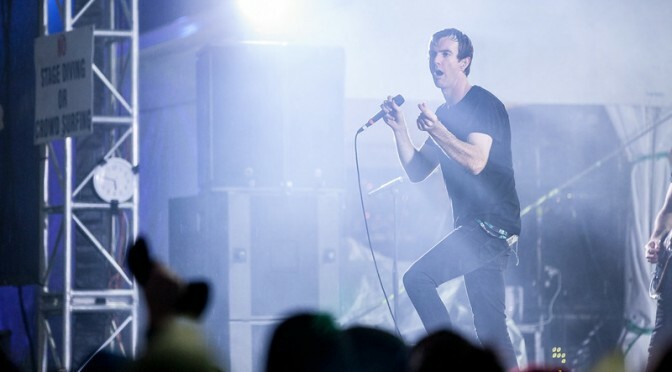 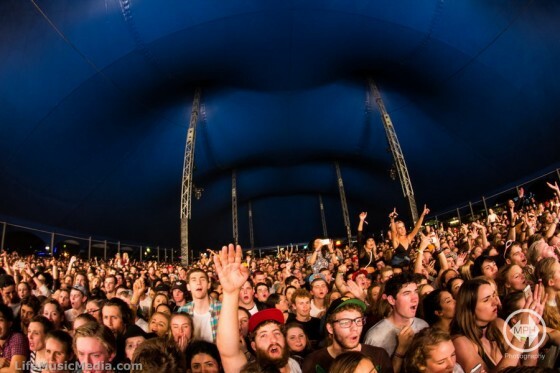 Bendigo is the first of Groovin the Moo’s six show national tour to sell out in 2015! 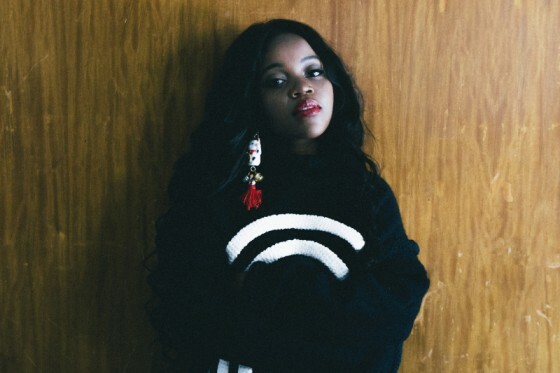 Armed with fast flow, bossy beats and hella high shoes Adelaide emcee Tkay Maidza continues to stomp her way to the top of the rap-game today premiering her new single ‘M.O.B.’ from her highly-anticipated debut album dropping in 2015 via Dew Process/Universal Music Australia.